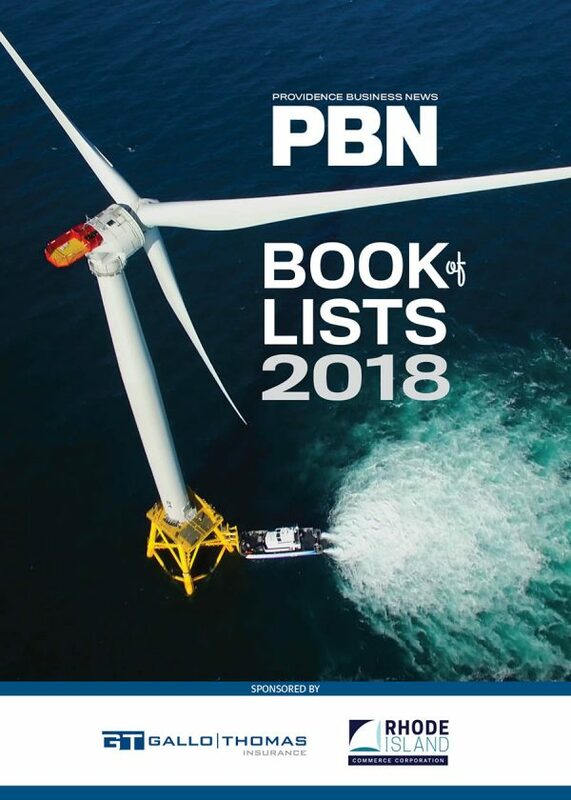 Providence Business News’ annual compilation of businesses and organizations that comprise the region’s most successful enterprises and their leaders. This is a tab-delimited Excel spreadsheet that you can use in a wide variety of applications. Commercial Real Estate Leases and Sales for Rhode Island and Bristol County, Mass.